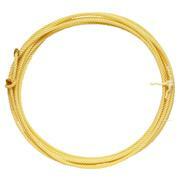 Destiny provides the feel of a grass rope with the low maintenance qualities and consistency of poly. It’s a low stretch rope that maintains its body. The Destiny is made from 100% poly that has been texturized to help improve the feel. 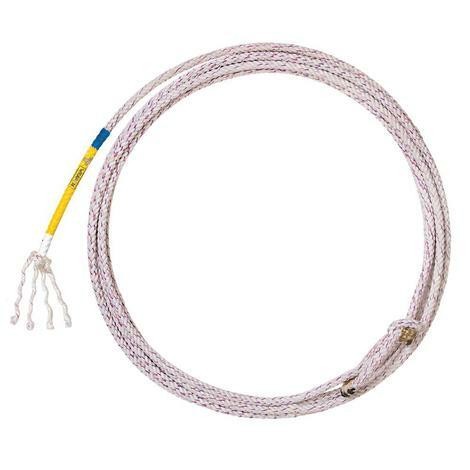 This is a 4 strand rope with a smaller crown that helps deliver a faster feel. 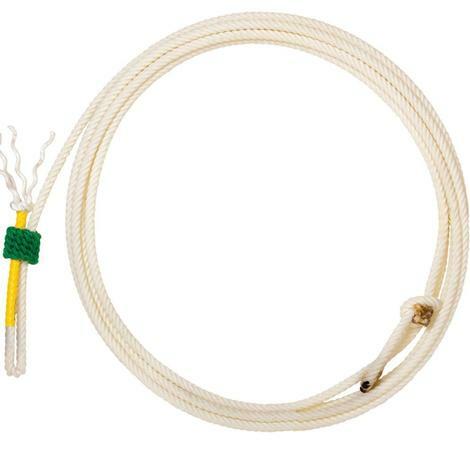 This Kid Rope by Cactus Ropes is good for kids learning roping basics. 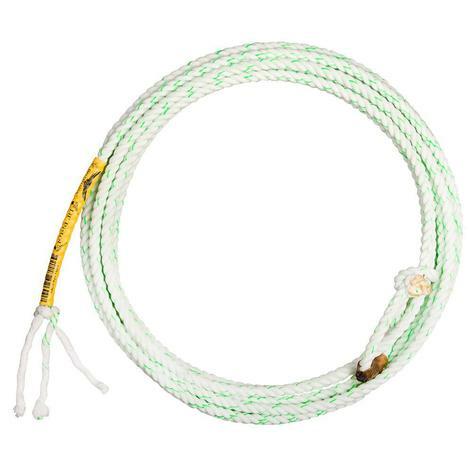 This rope is all nylon and soft like a poly calf rope, making it a great all-around ranch rope. 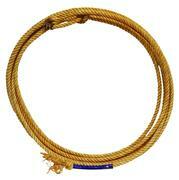 It is a great transitional rope to go from the dummy to the arena. 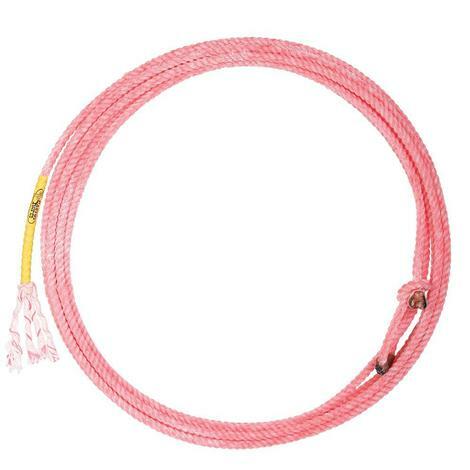 The Xplosion Kid Rope is a youth-sized version of the Xplosion. This is the smallest rope Cactus makes. The Lil Pistol is an ideal first rope. It is 18 feet long and made from three strands of 100% poly. 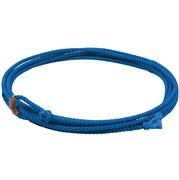 This youth rope is part of the Relentless Collection and is endorsed by Treston Brazile, Trevor Braziles son. The best way to organize your ropes. 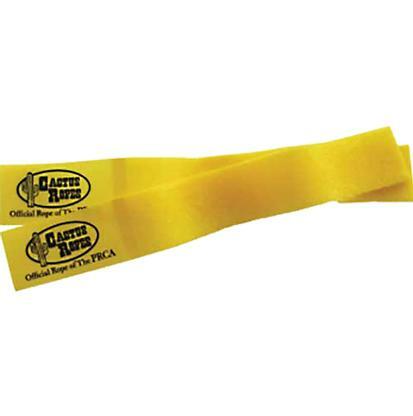 Cactus makes these rope markers with Velcro. This allows you to organize your ropes without harming them. 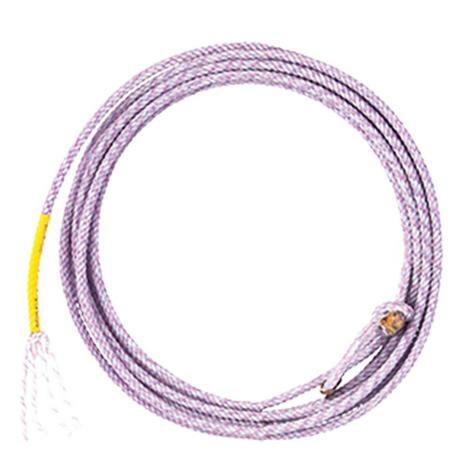 4 strand calf rope made of 100% polyester. It will not stretch or change in weather conditions. 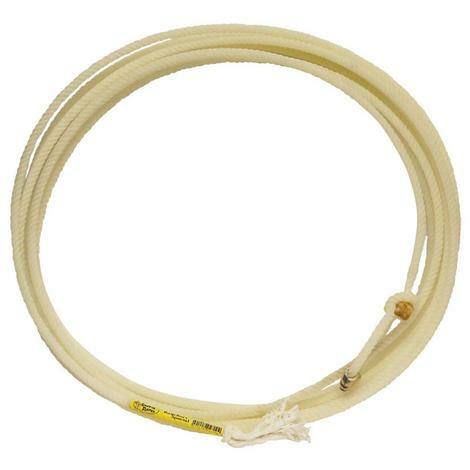 This rope has good weight and great action. Calf ropes are cut 28’ before being tied. 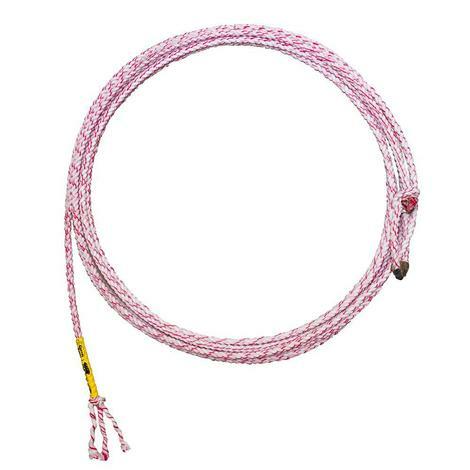 The Mustang Little Looper Kids Rope is the perfect beginner’s rope for your little cowboy. 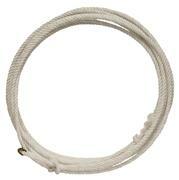 This rope measures 5/16"x20' with medium lay nylon waxed rope and rawhide burner. 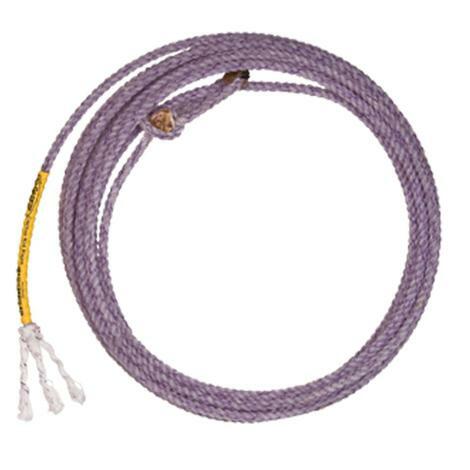 The Innov8 by Cactus Ropes is a first of its kind. 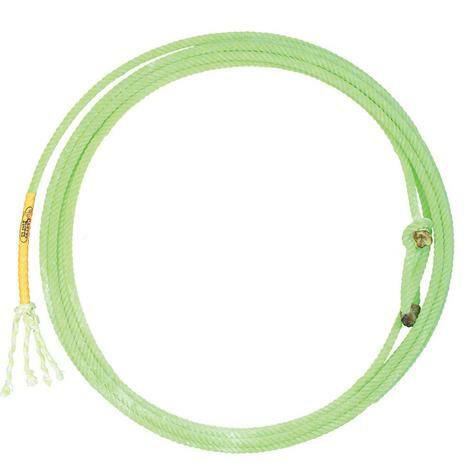 Cactus has teamed up with Lari Dee Guy and #RopeLikeAGirl to create this uniquely blended 3-strand calf rope. Full body and deeper crowns offer a smooth and balanced tip for a more distinct feel. 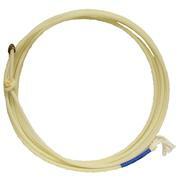 3 strand poly has more weight and body for a better faster feel. Calf ropes are cut 28’ before being tied.